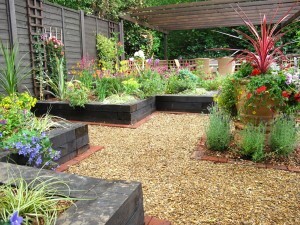 Gardens Direct Landscaping & Design Service. 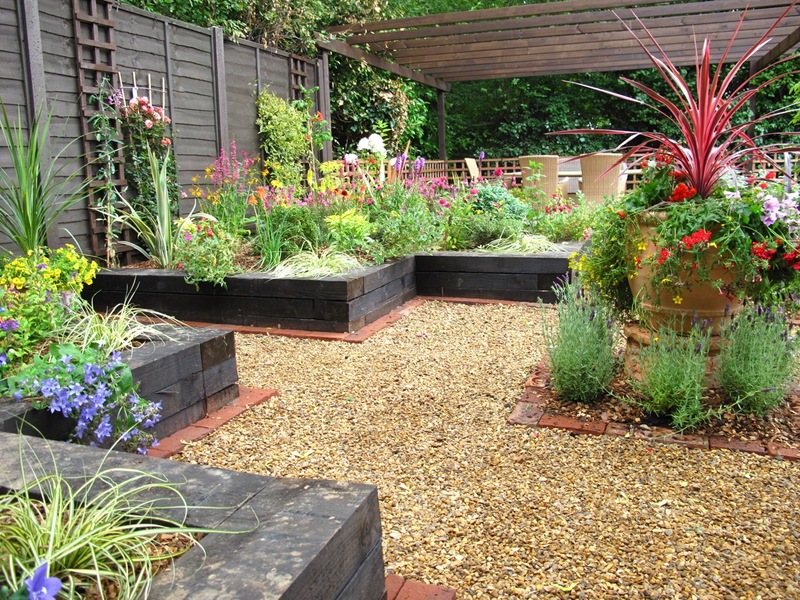 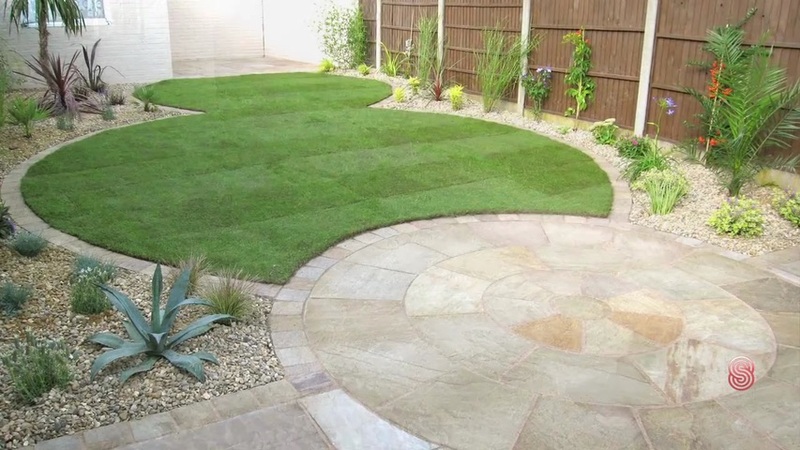 We are landscape gardeners based in Hoddesdon Broxbourne and have been operating as garden landscapers for over 20 years throughout Hertfordshire and Essex. 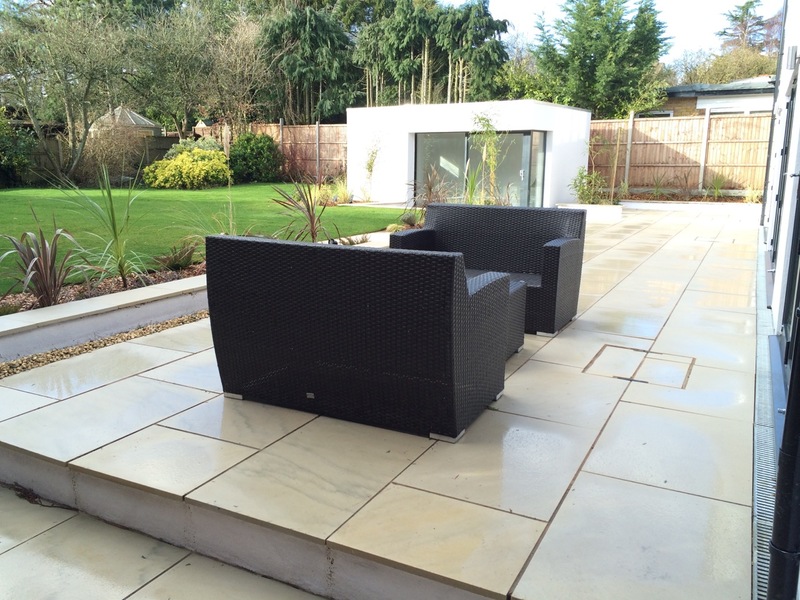 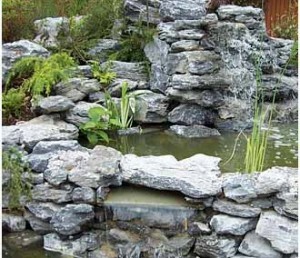 Because we are such a long established landscape gardening company with so much experience, we have designed and constructed many gardens in: Hoddesdon, Hertford, Hatfield, Brookmans Park, Broxbourne, Cheshunt, Buntingford, Ware, Cuffley, Potters Bar, Barnet, Cockfosters, Hadley Wood, Wewlyn Garden City, Knebworth, St Albans, Stevenage, Bishops Stortford, Epping, Harlow, Church Langley, Waltham Abbey, Brentwood, Upminster and Emerson Park.